A moisturising cream and skin protector, Dermol Cream works against irritated skin conditions such as eczema and dermatitis. 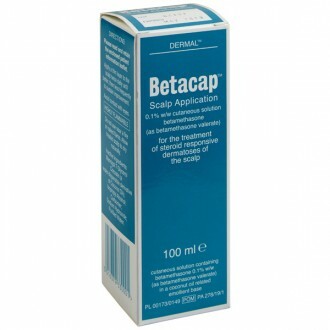 An antimicrobial emollient that helps to retain the skin's natural moisture to prevent drying. 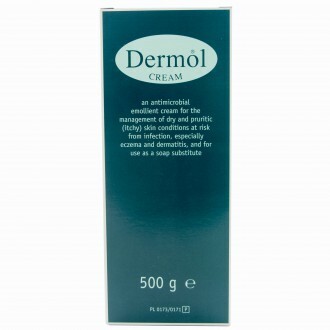 When used regularly, Dermol Cream helps to reduce scaling, redness and itching. Dermol cream works to both protect and moisturise your skin, combating dry and irritating dermatological problems such as eczema. It also acts as an antimicrobial, killing off irritation causing micro-organisms and helping to retain your body’s moisture. 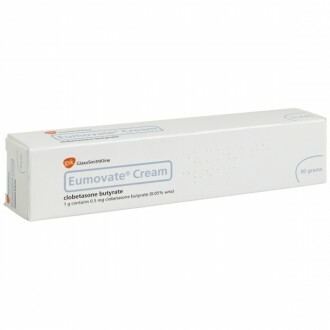 Using Dermol cream has been proven to dramatically reduce scaly skin, redness and itchiness. 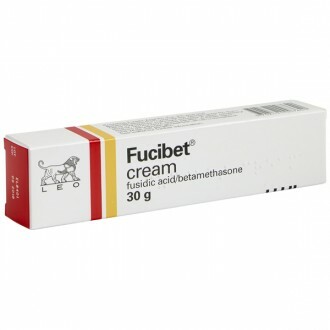 It works particularly well against conditions that haven’t subsided due to other treatments. 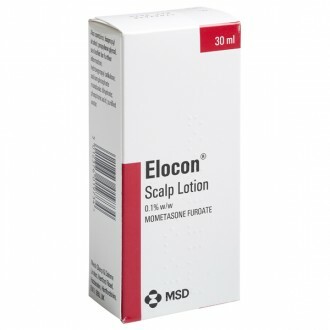 It can relieve almost all of your skin symptoms including: itching, crusting, scaling, redness, dryness, and general discomfort around the afflicted area. 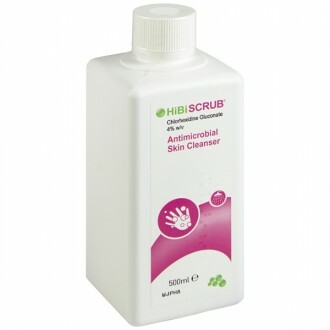 The first two ingredients, benzalkonium chloride and chlorhexidine hydrochloride, act as antiseptics and work to kill harmful bacteria on the skin’s surface, preventing it from infecting or aggravating other areas. The second two ingredients, liquid paraffin and isopropyl myristate, act as moisturisers and work to make your skin healthier. They work together, replacing lost water and creating a barrier over the surface of the skin, preventing water from escaping. 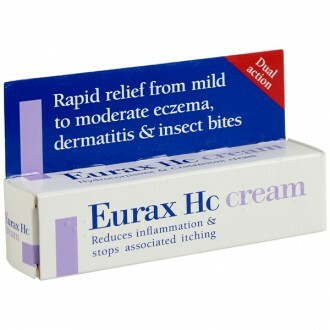 The more the skin dries out, the worse conditions such as eczema will become. 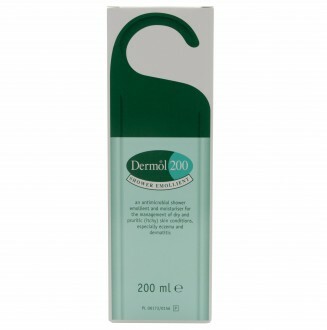 Moisturising lotions like Dermol are vital for maintaining a healthy and irritation free skin. 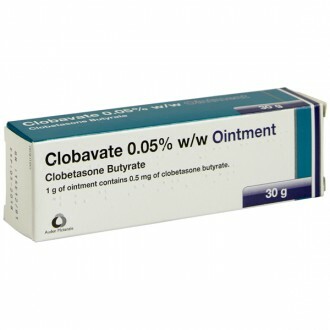 By using it regularly you will be able to retain and enhance your skin’s natural properties, promoting a healthier body, and relieving painful symptoms. 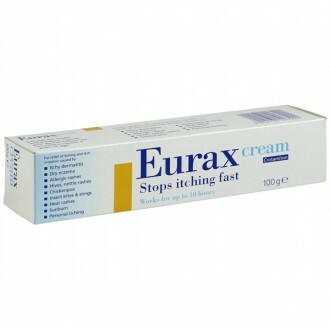 After your symptoms have cleared up it is recommended to continue usage in order to fight against future flare-ups. With clean hands, apply Dermol cream to problem areas and gently massage into the surrounding skin. There is no upper limit to the amount of Dermol cream you can use. You can also apply Dermol to wet skin when in the shower or bath. 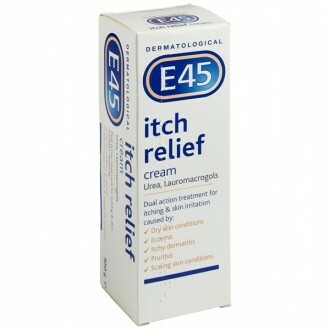 Increased itchiness of the skin. Before taking any new medication or treatment you should always extensively read the packaging and accompanying product information. 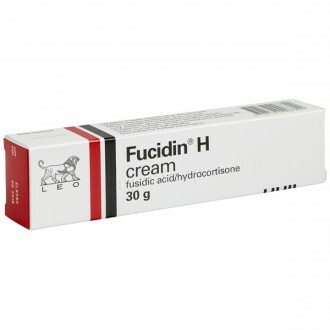 If you have any concerns speak to your doctor or pharmacist. 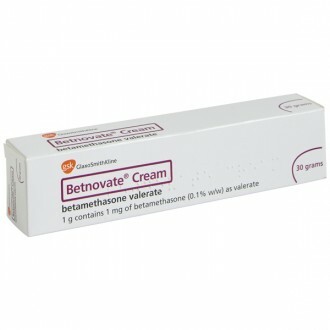 Before deciding to use Dermol cream it is important to read the following warnings. 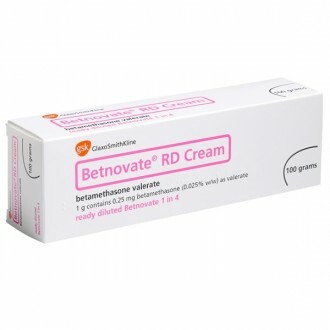 Dermol cream should not be used if you have ever had an allergic reaction to any of the ingredients listed above. 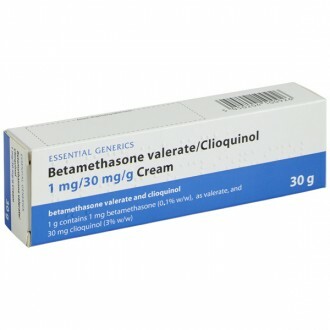 In rare cases, severe allergic reactions may occur. In certain individuals, chlorhexidine can lead to low blood pressure and even unconsciousness. 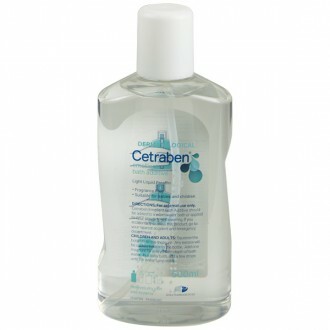 Do not use Dermol if you have ever had any problems with chlorhexidine. For these reasons it is usually a smart idea to only use a small portion of cream to begin with. 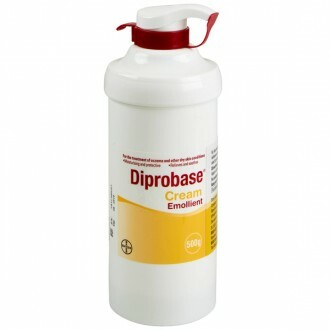 This will allow you to test the product and see if any negative effects occur. 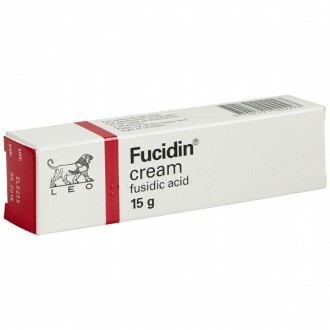 Once you are sure that it is right for you, the cream can be applied as often as you like. Care should be taken to avoid getting Dermol into your eyes. 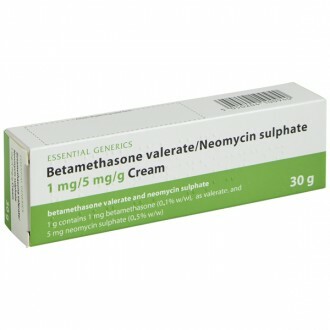 What conditions can I use Dermol cream for? 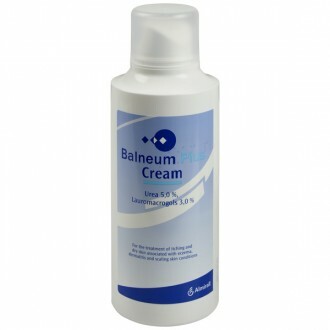 Dermol cream can be used for any skin conditions which cause dryness and irritation including dermatitis and eczema. 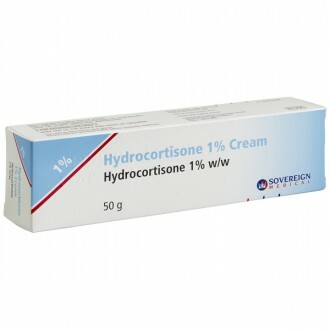 How can Dermol cream affect other topical creams? 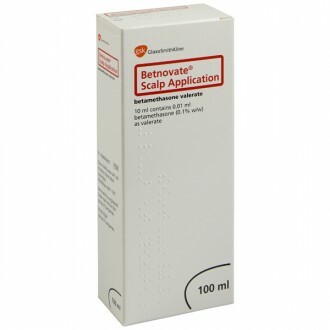 By softening and smoothing the skin, Dermol can increase the absorption of other medicines applied onto the same area. 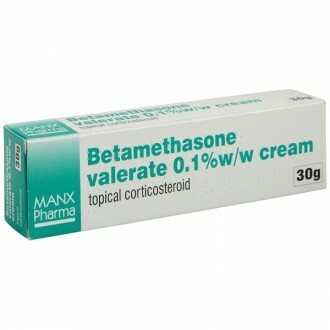 This can be beneficial in conditions, such as eczema and dermatitis, as improved absorption will enhance the ability of other topically applied medicines, such as corticosteroids. However, it is important not to apply Dermol at the same time, as this can potentially dilute the active ingredients of other medicines. 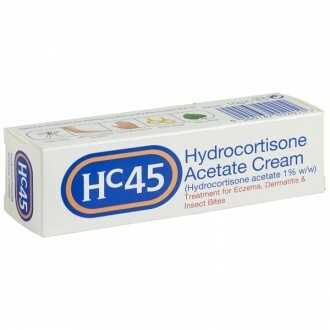 It is recommended to leave at least half an hour between applying Dermol cream and using any other medicated cream, ointment, or lotion.